A ⅛" stereo mic/line input lets you record with your external microphones or other sound sources, and supplies plug-in power (2.5 volts). Connect headphones via the ⅛" headphones output with dedicated volume control. 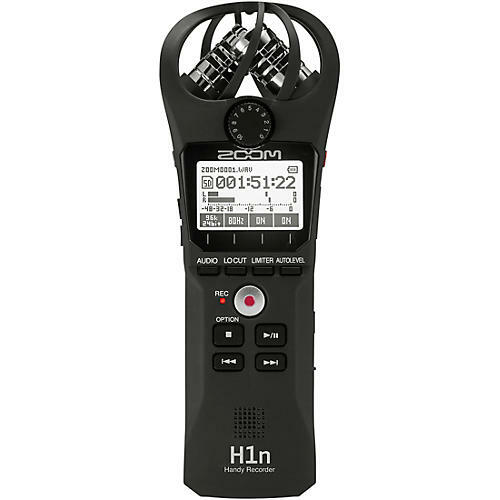 You can also use the H1n’s built-in speaker to listen to your recordings.